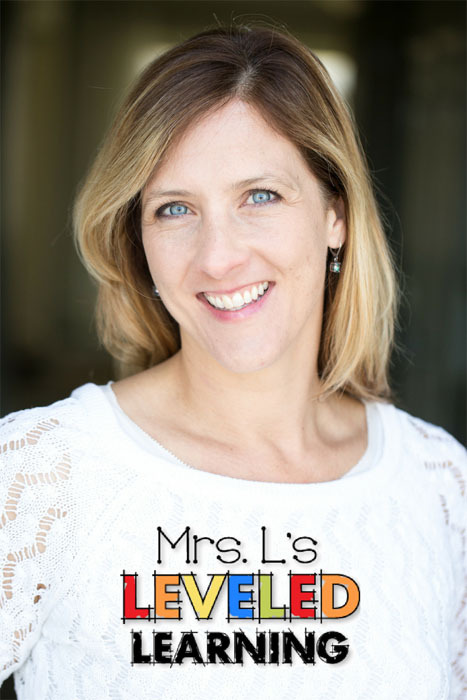 School’s Out Blog Blowout for Teachers! 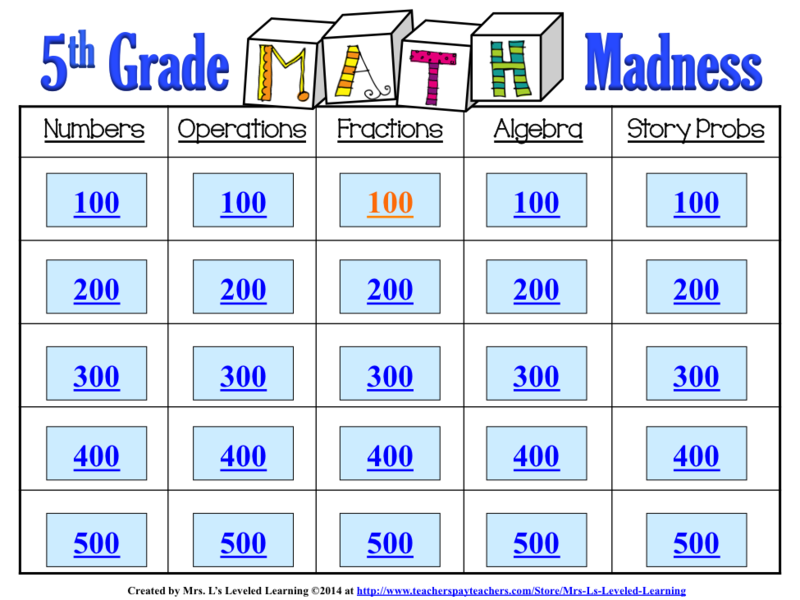 Math Madness! 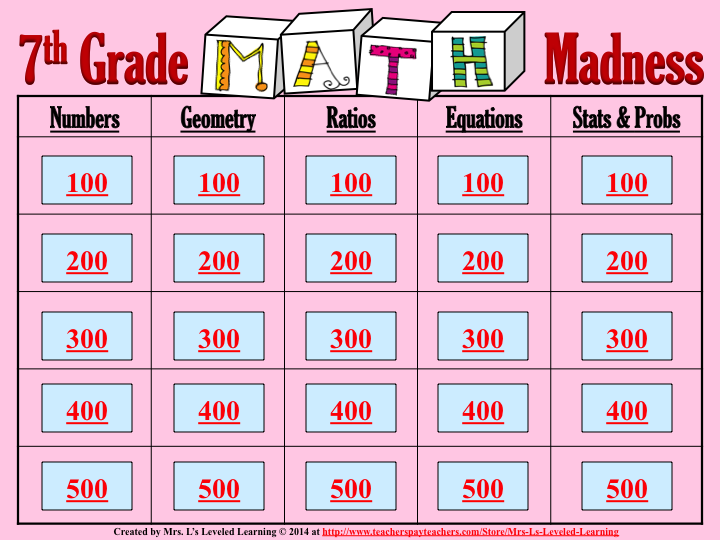 No Prep Math Quiz Game! 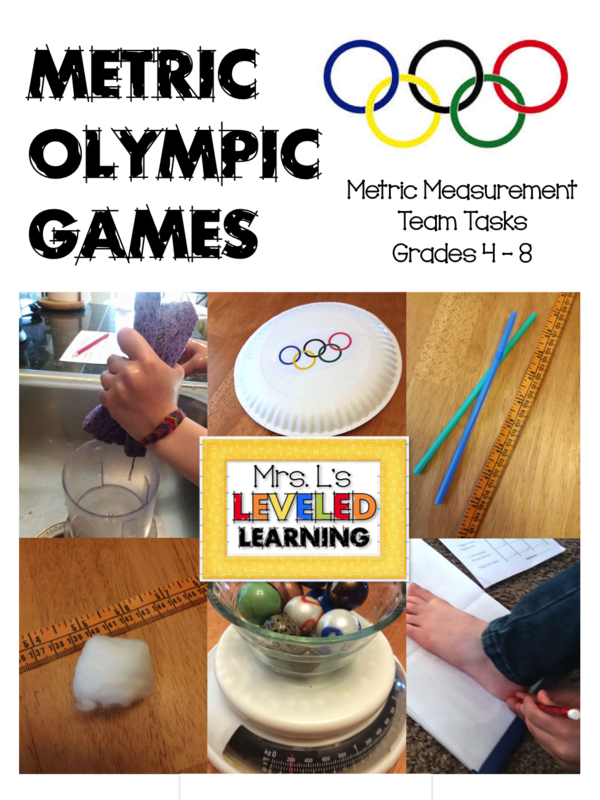 Math Games in the Classroom! FUN! FUN! FUN! 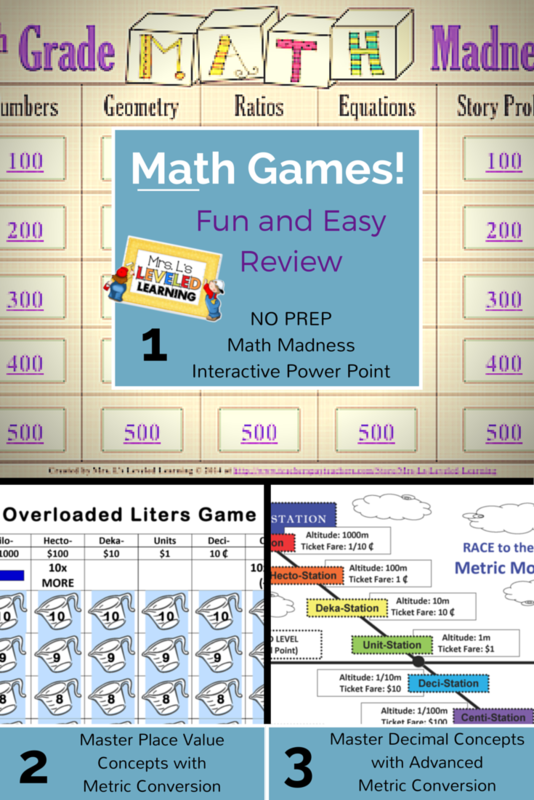 Games make Pre-Algebra Expressions Fun and Easy!